Edward M. Tavel, Jr., MD, is highly experienced and committed to providing excellent and compassionate care to our patients. He has been conducting clinical research as a Principal Investigator since 2007. He is board certified in anesthesia as well as pain medicine. Dr. Tavel also has a private practice, Pain Specialists of Charleston, PA, where he serves as medical director. Dr. Tavel earned his undergraduate degree from Davidson College and his MD at the Medical University of South Carolina. 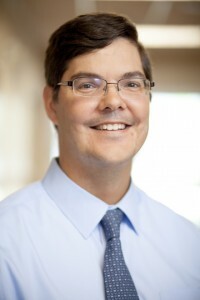 He completed four additional years of anesthesia and pain medicine training at the University of North Carolina at Chapel Hill, and was chief resident in his final year. He is board certified by the American Board of Anesthesia and the American Board of Pain Medicine. 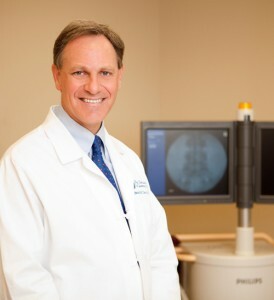 He maintains active membership in the Interventional Spinal Intervention Society (ISIS), as well as, the American Society of Interventional Pain Physicians (ASIPP). Dr. Tavel also functions as the primary signatory on all contracts. Ryan Galica, MD received his medical degree from Northeast Ohio Medical University and then completed a Categorical Anesthesia Residency at University Hospitals Case Medical Center. Following residency, Dr. Galica continued at University Hospitals Case Medical Center where he completed his year-long Fellowship in Pain Medicine. Nathelia is the Research Manager at Clinical Trials of South Carolina. A South Carolina Native, she graduated from Winthrop University with a Bachelor’s degree in Mass Communication and a minor in Business Administration. She received her Masters in Healthcare Administration from MUSC in 2013. 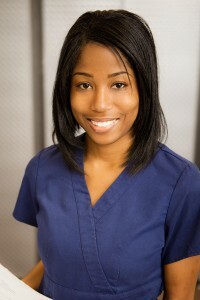 Prior to joining the research team, Nathelia was Research Coordinator at the Medical University of South Carolina. Ashley is the Recruitment Director and Research Coordinator for Clinical Trials of South Carolina. A South Carolina Native, she graduated from the College of Charleston with a B.S. in psychology & a neuroscience minor. Prior to joining the research team, Ashley was a Clinical Research Coordinator and has worked on over 40 clinical research studies over the course of her career.